Zombie Studios and Atlus team up to create a next gen horror title called Daylight. The game is a psychological thriller built on the Unreal Engine 4 that will launch in early 2014 worldwide for the PC and PlayStation 4. 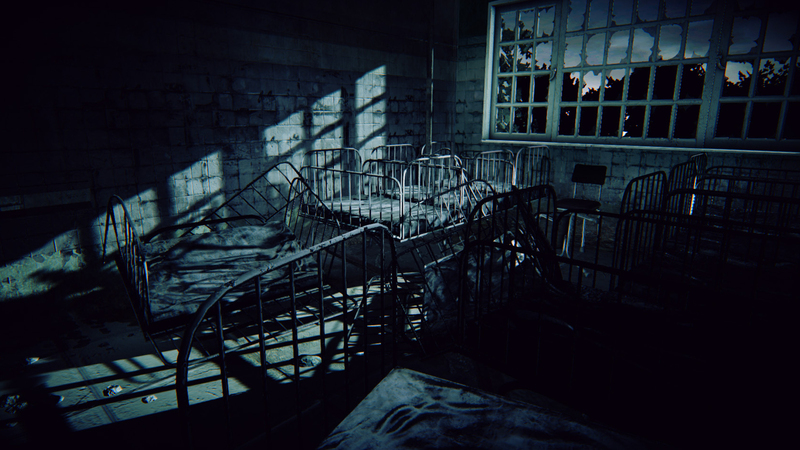 Daylight follows a female protagonist through creepy hospital corridors and labyrinthine environments. The game features procedurally generated levels so different playthroughs will render different results. The main character who is unknown at the time of this writing wakes up in an abandoned hospital with no memory of how she got there. The only item she is carrying is a cell phone that is used for light. 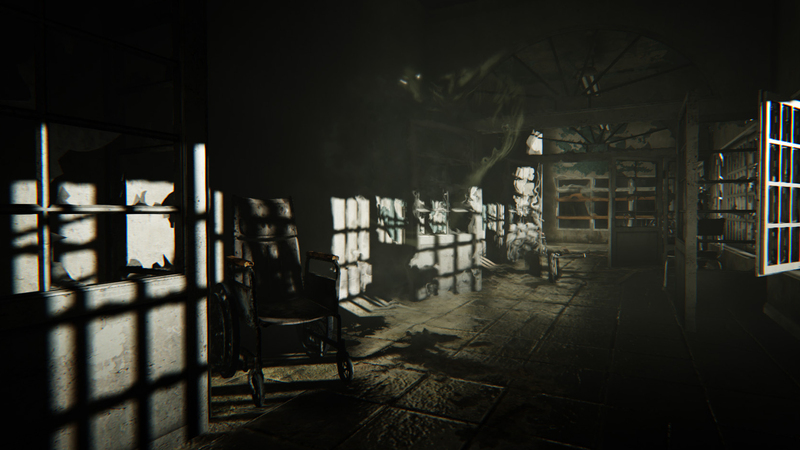 The player must explore this dark and sinister place uncovering its secrets along the way in order to escape. Daylight is written by Jessica Chobot, an industry veteran who also voices the main character. Using every ounce of processing power: Daylight uses Unreal Engine 4 to create an atmospheric setting with some of the most immersive graphics to date. Share gameplay online: Scare friends with the system’s new “share” feature to stream gameplay to friends. Capturing the moment: Daylight uses the PS4 system’s integrated PlayStation Eye camera to take pictures of the exact moment that a scare happens. Keep the pictures of the reactions as a novelty or bravely share them with friends on social networks. RealD 3D Support: Daylight uses the latest 3D technology from RealD to expand its haunting atmosphere into the third dimension.